6 Bdrm Detached Villa. Ground flr: Hall. Lounge. Dining rm. Kitch. Utility rm. 3 Bdrms. Bathrm. 1st flr: 3 Bdrms 1 with ensuite (CT band -E). Garden. Garage. Parking. 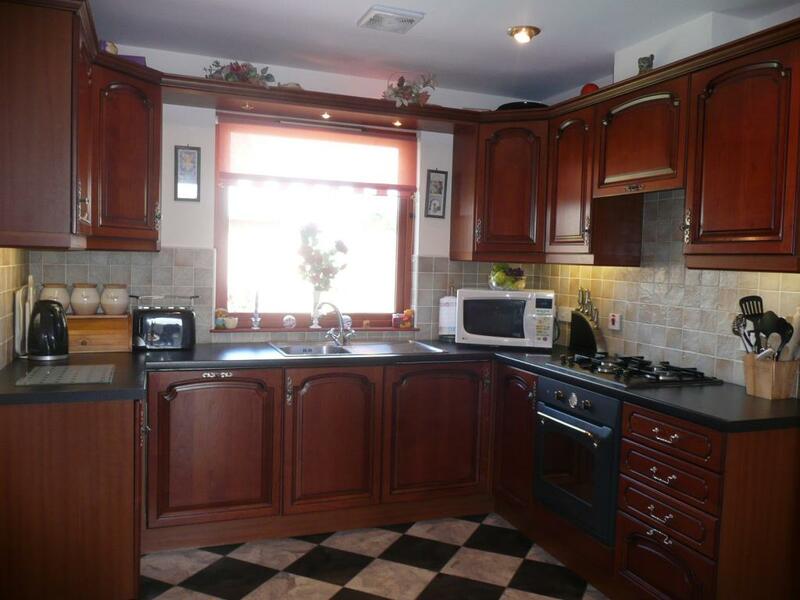 Price over £275,000 Entry by arr. Viewing contact solicitors. 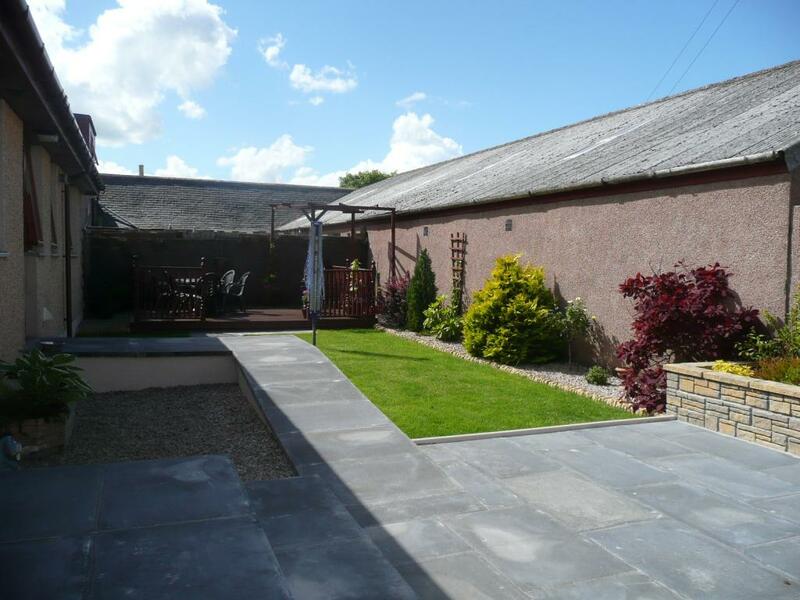 Situated in the ever popular village of St. Fergus is this extremely spacious six bedroom EXECUTIVE DETACHED VILLA WITH GARAGE. 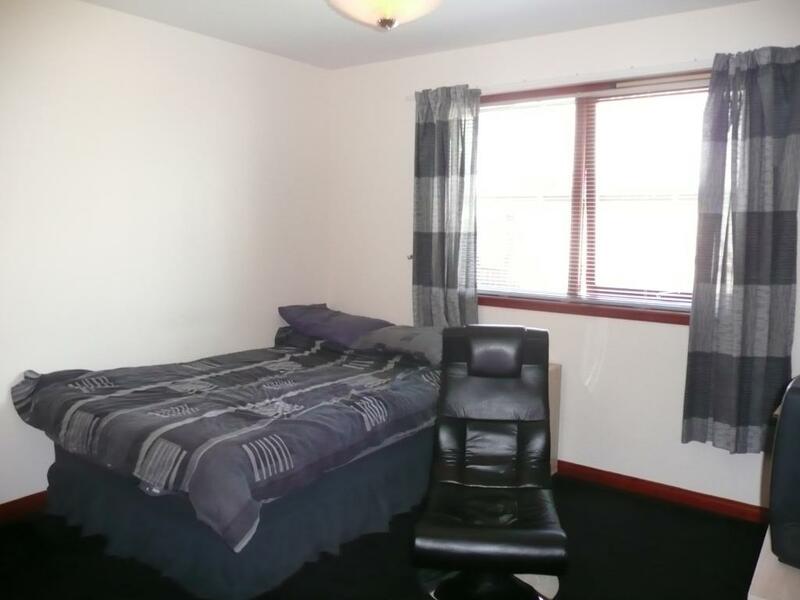 All rooms are of good proportion and offer excellent family accommodation on two floors. 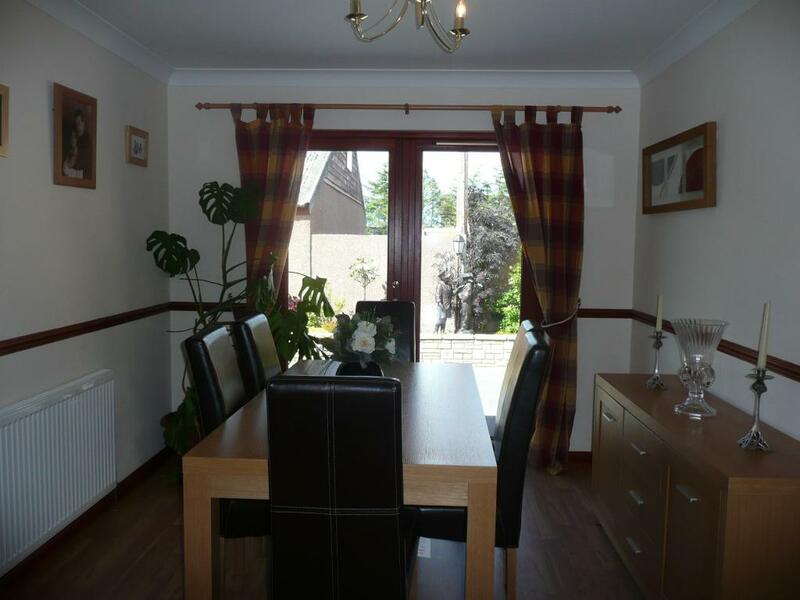 The subjects benefit from gas radiator central heating, double glazing and will be sold with all floor coverings, curtains, blinds and light fittings. 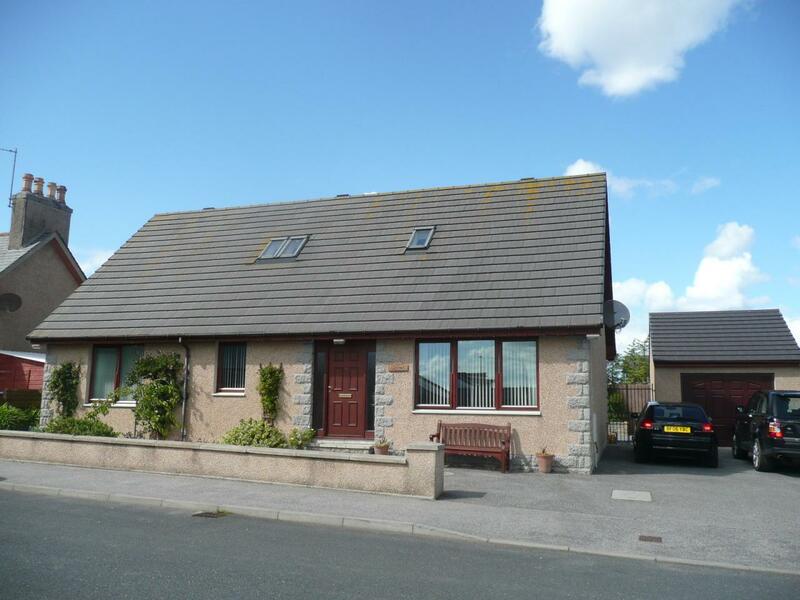 St. Fergus is a thriving community with excellent facilities for a growing family including primary school and creche. There is a good bus route nearby to the surrounding towns and villages. Viewing is essential to appreciate this pristine home. Entrance Hallway Solid front door with glazed side screens; storage cupboard; matwell. 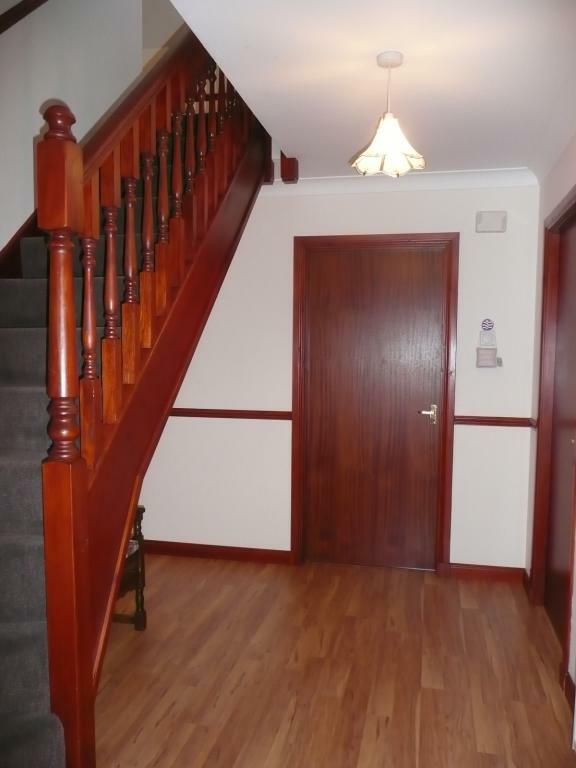 Hallway Wide welcoming hallway with Pergo flooring; multi paned door leads from the vestibule; telephone point; two radiators. 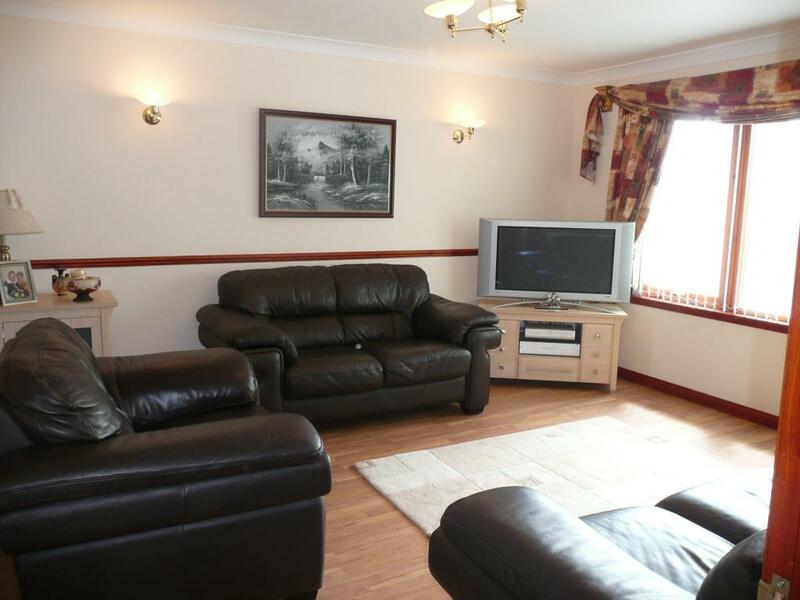 Lounge 4.55m x 3.96m (14'11 x 13'0) Window to the front; bright and spacious room; wall and centre lighting; tv point; radiator. Dining Room 3.35m x 2.90m (11'0 x 9'6) Double Georgian style doors leading from the lounge; ample space for dining furniture; French Doors to the rear; door leading to the kitchen; radiator. Kitchen 3.18m x 2.87m (10'5 x 9'5) Window to the rear; modern Cherrywood base and wall units; integral fridge and dishwasher; gas gob and electric oven; Karndean flooring; door leads to the utility room; radiator. Utility Room 3.23m x 1.58m (10'7 x 5'2) Window to the rear; wall mounted central heating boiler; stainless steel sink and drainer; plumbed for automatic washing machine; partially glazed door to the rear; radiator. Bedroom 1 4.04m x 3.23m (13'3 x 10'7) Window to the rear; double mirror fronted wardrobes with shelving and hanging space; telephone and tv points; radiator. Bedroom 2 3.53m x 3.33m (11'7 x 10'11) Window to the front; double fitted wardrobes; radiator. 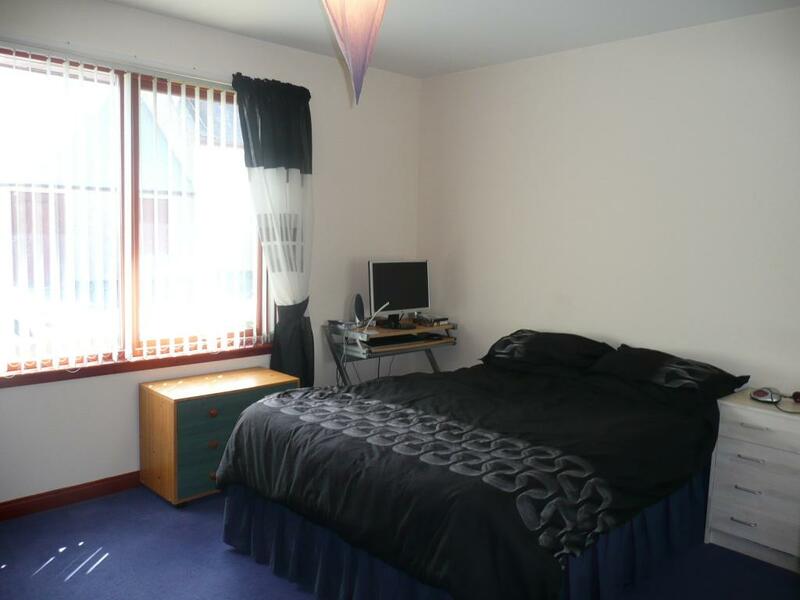 Bedroom 3 3.53m x 2.51m (11'7 x 8'3) Window to the front; telephone point; at present being utilised as an office; radiator. Bathroom 3.35m x 1.98m (11'0 x 6'6) Window to the rear; three piece suite includes corner bath; separate shower cubicle with glazed screen and partial tiling; tiling to dado level; Xpelair; radiator. Upper Floor Stairway leading to the upper floor. Landing Wide landing with space for computer; cupboard housing hot water tank; double storage cupboard; velux window to the rear. Master Bedroom 3.81m x 3.28m (12'6 x 10'9) Window to the side; good sized room; telephone and tv point; door leading to the en suite facilities; radiator. 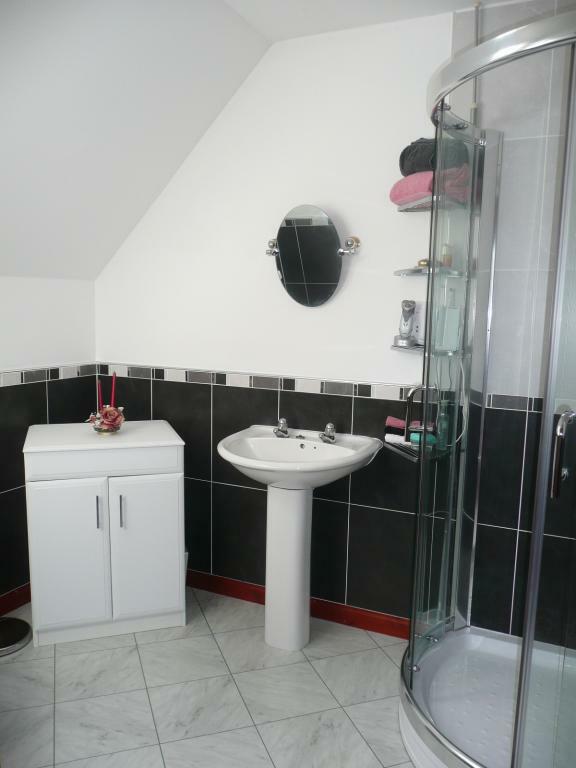 En Suite Facilities 2.67m x 1.96m (8'9 x 6'5) Velux window to the front; wc and whb; shower cubicle with attractive tiling; glazed shower screen; Amtico flooring; radiator. 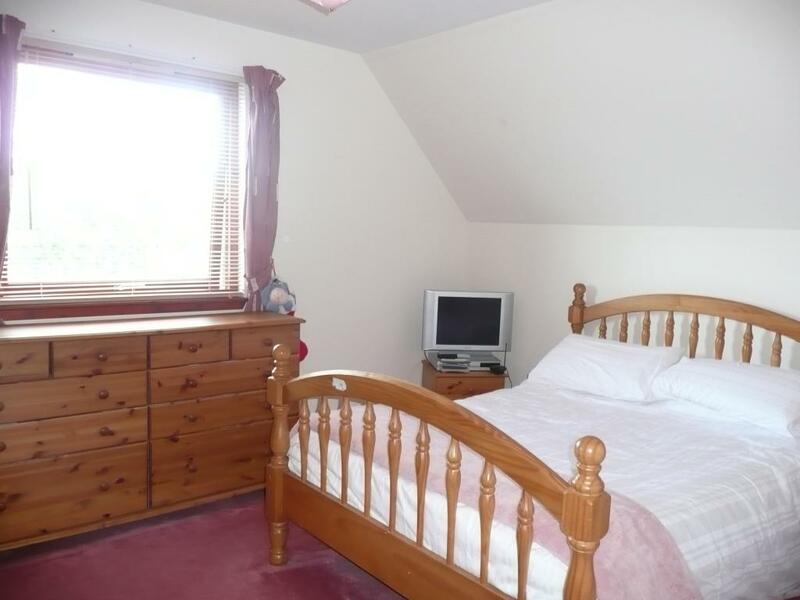 Bedroom 5 3.66m x 3.35m (12'0 x 11'0) Window to the side; double fitted wardrobe ; storage into the eaves; radiator. Bedroom 6 3.28m x 2.64m (10'9 x 8'8) Two velux windows to the front; double room; radiator. Garage Single garage with power and light; up and over door; parking for two cars to the front of garage. 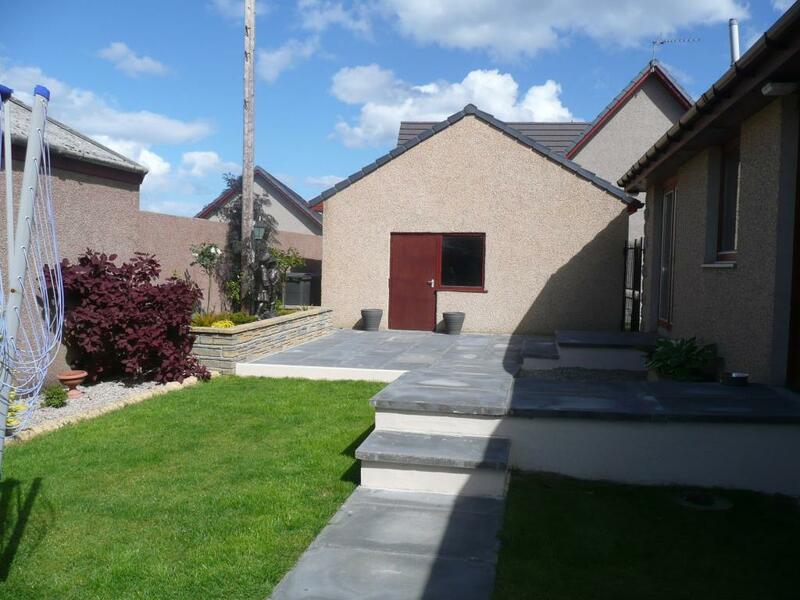 Outside Attractive garden to the front; fully enclosed rear garden with decking area; lawn and mature shrubs.